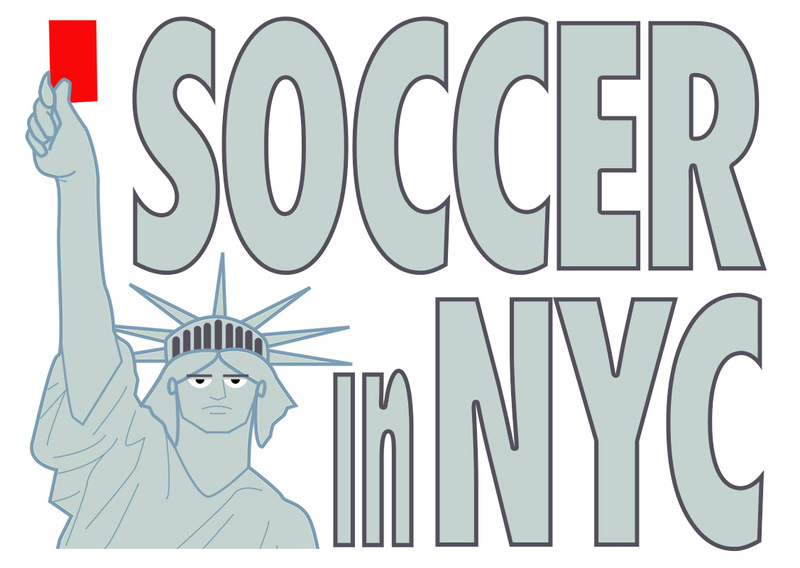 Though local elected officials and the United Soccer League (USL) have been silent regarding a new professional soccer team in Queens, plans have begun to take shape via social media and trademark activity. Last week, soccer writer Chris Kivlehan reported that Mary Frances Love, an attorney who often works on behalf of the USL, filed to register trademarks for the names Queensboro FC, Queensboro United FC and QBFC for the company Queensboro United Football Club LLC on Dec. 18. Love did not answer the phone when contacted by the Eagle on Wednesday. “USL teams typically do not register trademarks until an announcement is either imminent or has already occurred,” Kivlehan said on Twitter. Attorney Sam Brylski also discovered that, earlier this month, new Twitter accounts were created for the handles @QueensboroFC and @QueensboroUTD. On Dec. 19, the Eagle contacted several USL executives by phone and email to discuss the proposed team. Brett Luy, a senior vice president, was the only person who answered the phone and responded to a question about a Queens team. Read the rest of the story on the Queens Daily Eagle.